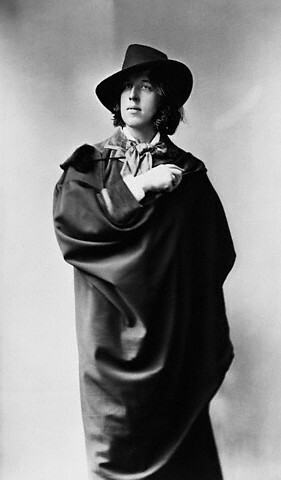 A portrait photograph of Oscar Wilde, 1882. Probably taken while Wilde was in America on his first lecture tour. Oscar Wilde is one of my absolute favourite writers of all time - http://www.ebook-search-queen.com/ebook/Osca/Oscar+20Wilde.all.html . He is SO funny. I actually did Importance of Being Earnest as one of my coursework texts, and got 19 out of 20 on it, mostly because I love the play so much.